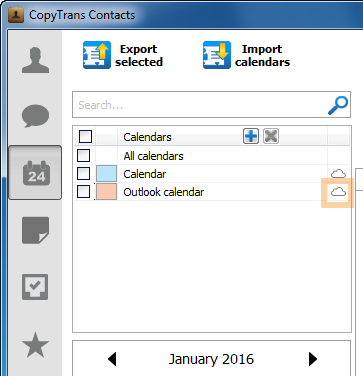 How to export Outlook calendar to iCloud? 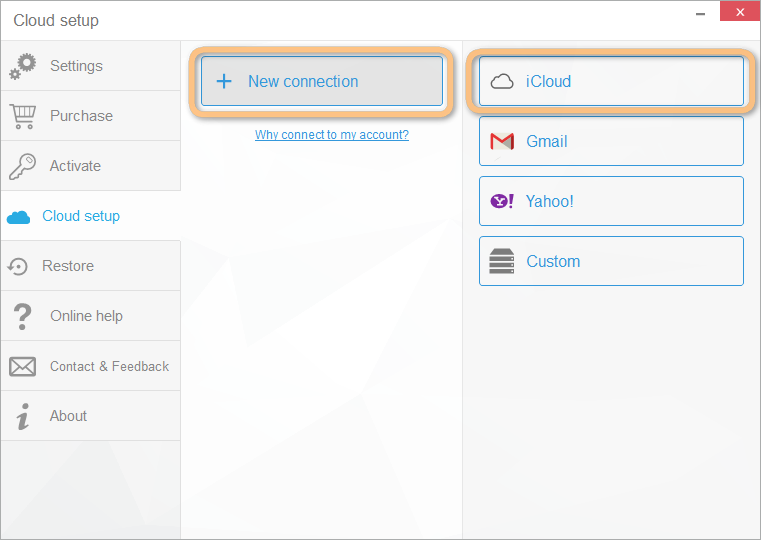 Home » How to export Outlook calendar to iCloud? 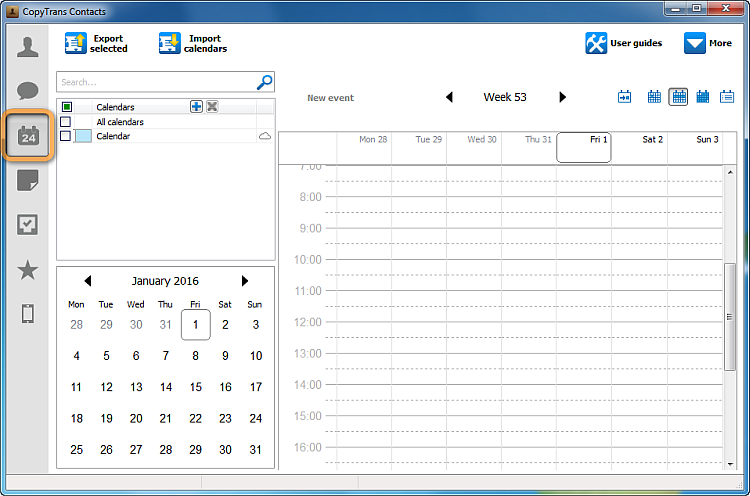 You want to access the Outlook calendar on your Windows PC from an iPhone or an iPad? 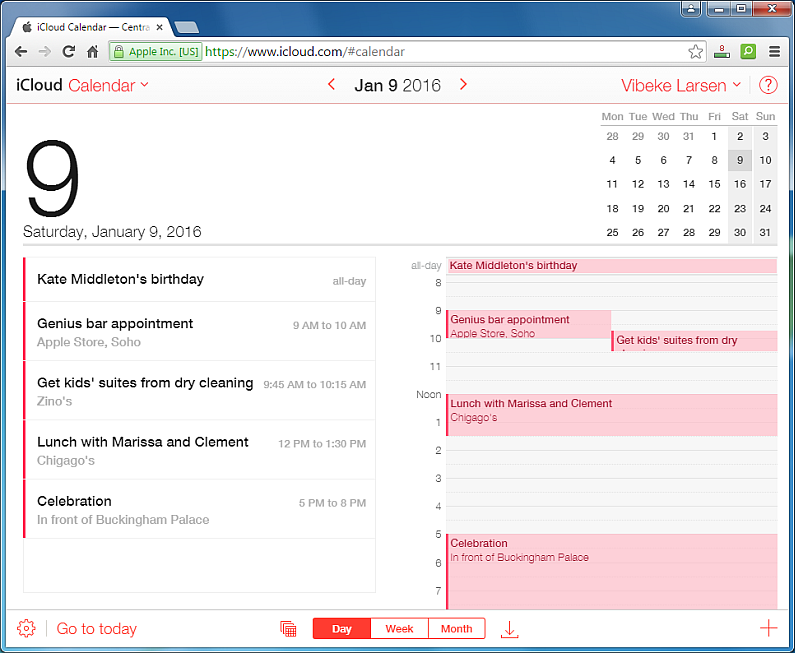 The simplest way to do this is to copy the calendar to iCloud. 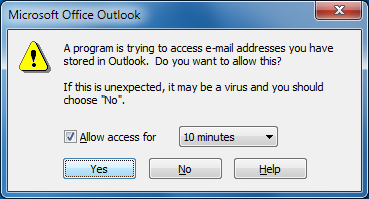 iCloud’s integration with Outlook via the iCloud control panel has been sketchy at best. 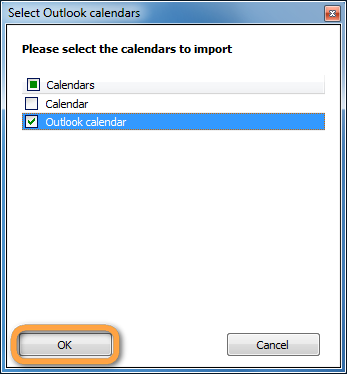 This guide on the other hand, demonstrates a direct method to export Outlook calendar to iCloud without the use of iCloud control panel. NOTE: The “Move Calendars to…” option adds the Outlook calendar to your iCloud account next to the already existing iCloud calendar. 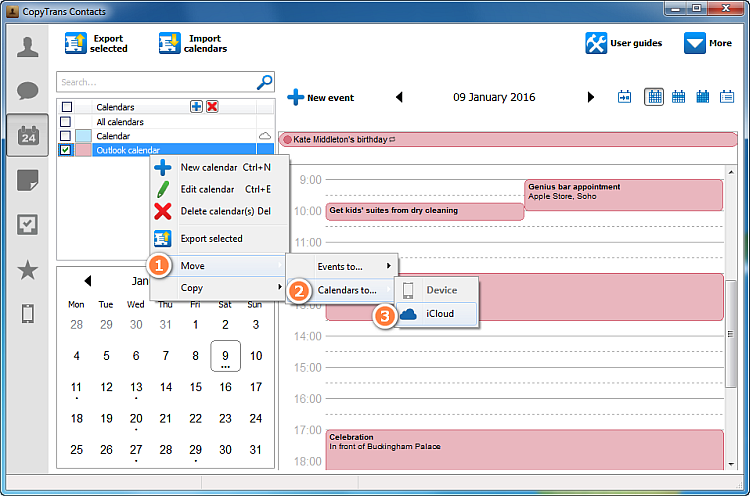 The Outlook calendar is moved to your iCloud account. 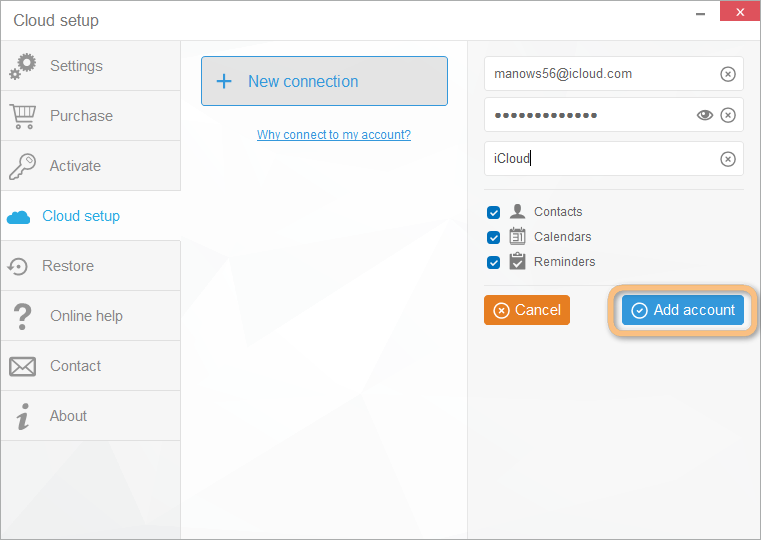 This is indicated by the cloud icon that appears on the right. 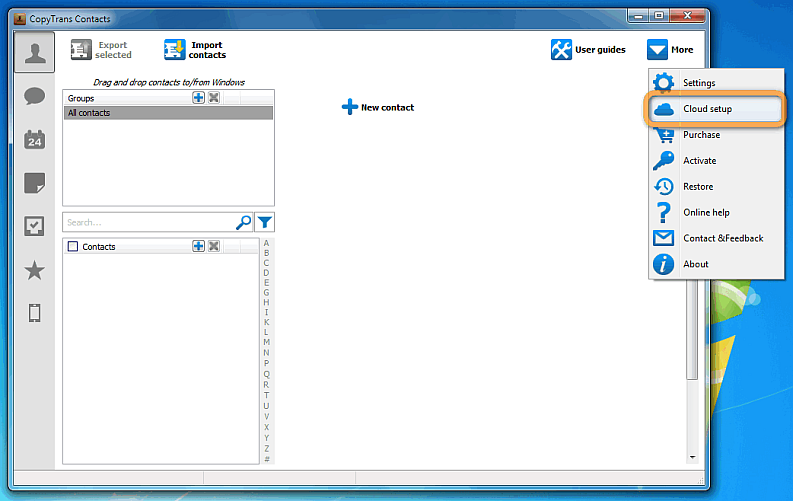 This is how to export Outlook calendar to iCloud.